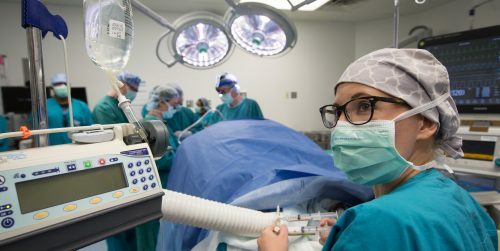 April 27, 2019!!! 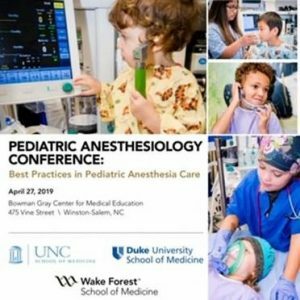 Join The University of North Carolina at Chapel Hill, Duke University and Wake Forest University School of Medicine, Departments of Anesthesiology & Pediatrics for an an up-to-date refresher on information, techniques, and current research relevant to the practice of pediatric anesthesia. Click the link below for more information and registration.